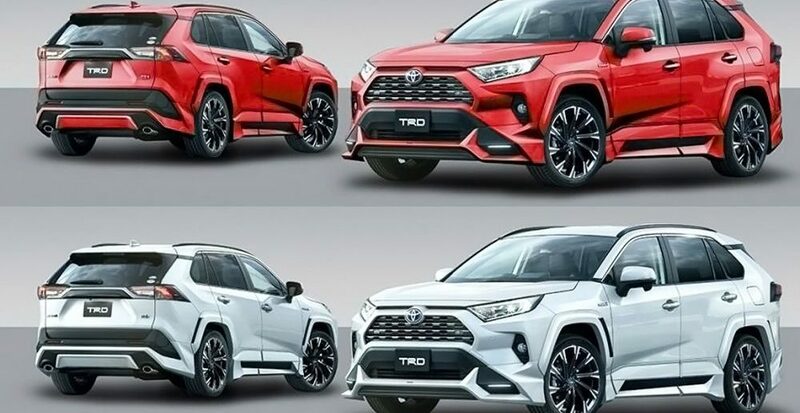 The Toyota RAV4 was recently launched in South Africa, but the brand’s TRD (Toyota Racing Development) division has been busy preparing sportier and more offroad-biased kits for the SUV. While the new RAV4 represents a bold new look for Toyota, the brand’s TRD arm has been hard at work making the family SUV look more aggressive and more 4×4 focused. TRD has announced 2 kits for the Toyota RAV4; Field Monster and Street Monster. 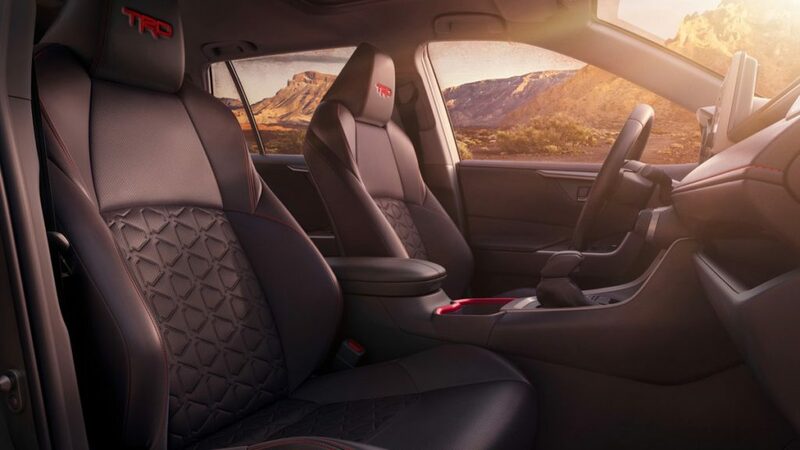 The former focuses purely on the off-road aspect of the product and bolts on wider wheel arches, new 17-inch alloys wrapped in off-road rubber, mud flaps and finishes it off with TRD decals. Next Article Basic Car Safety Checks That Could Save Your Life This Easter.